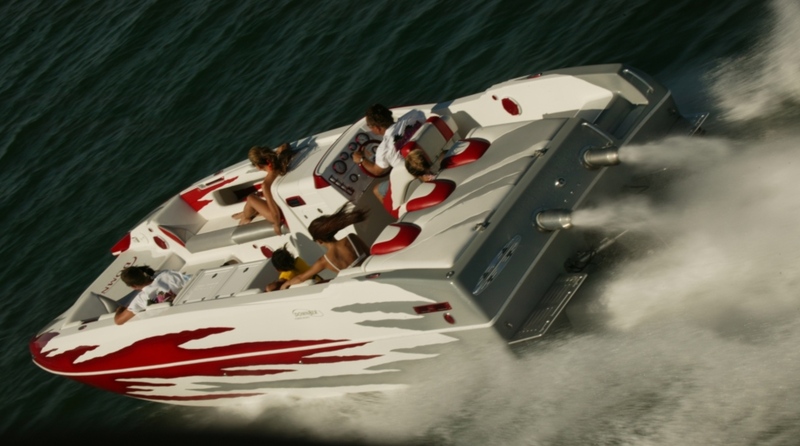 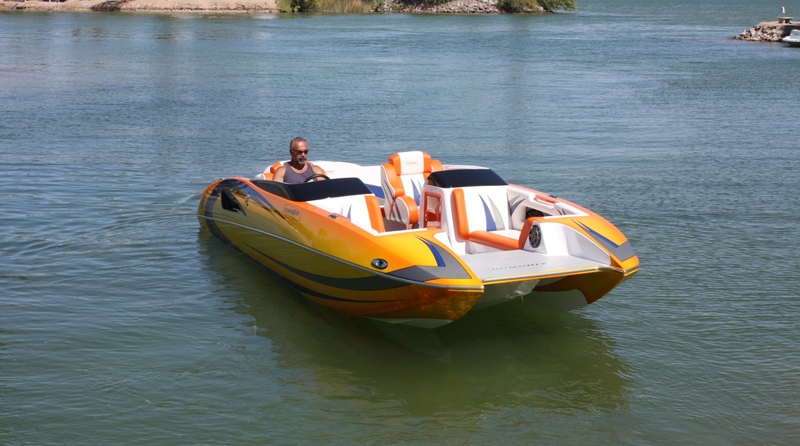 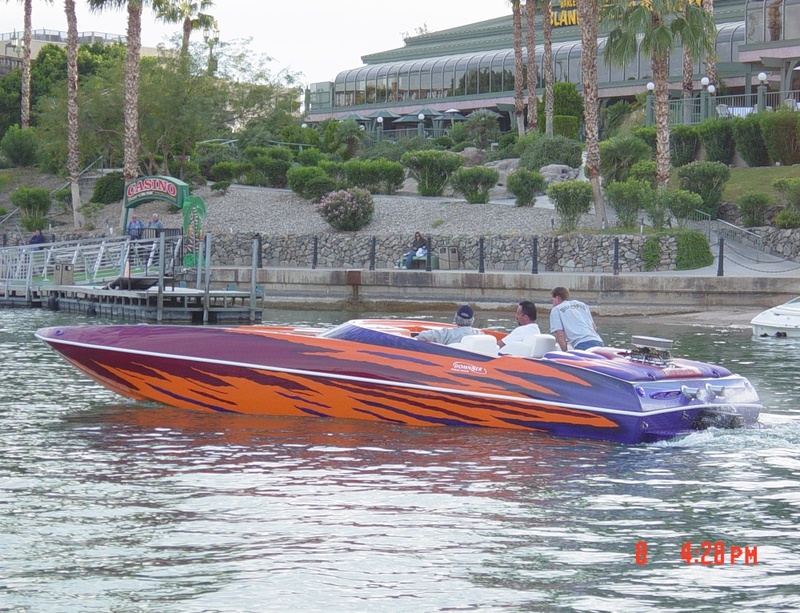 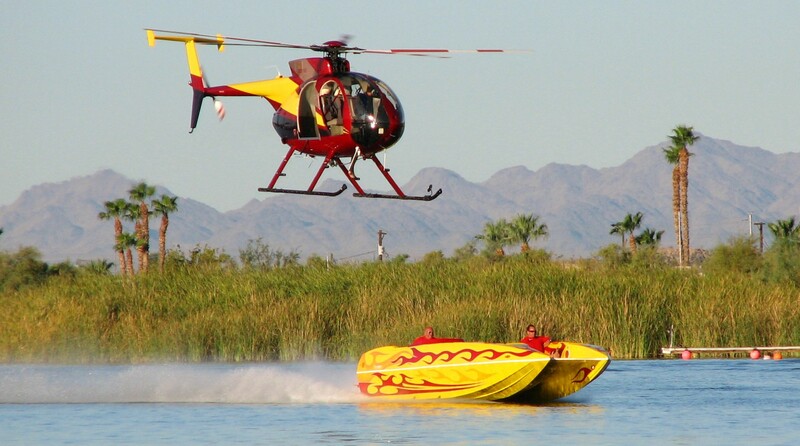 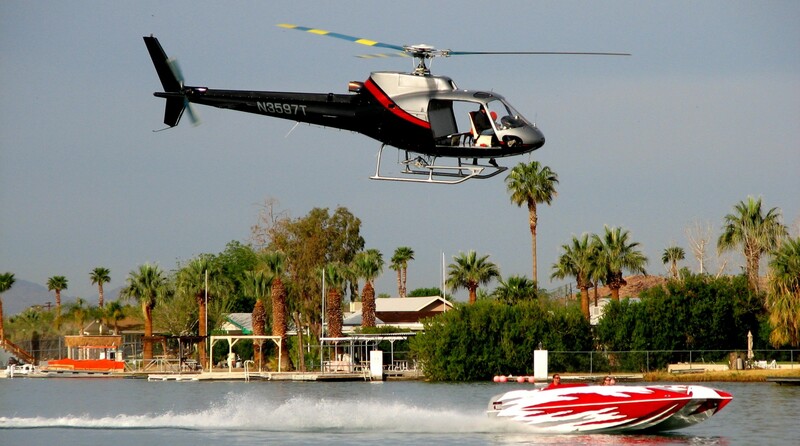 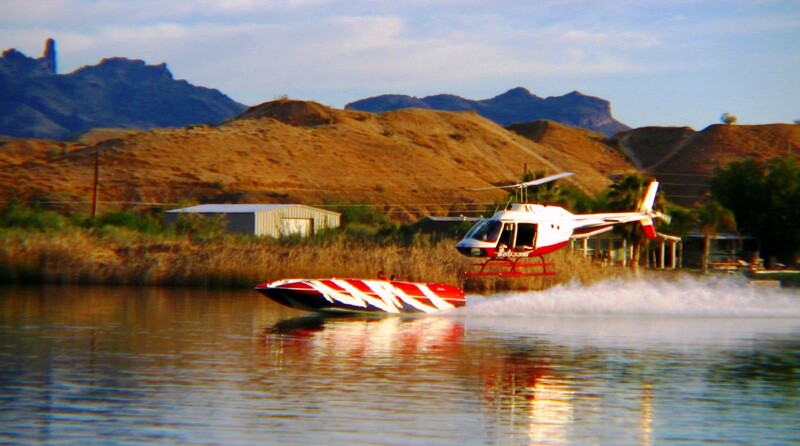 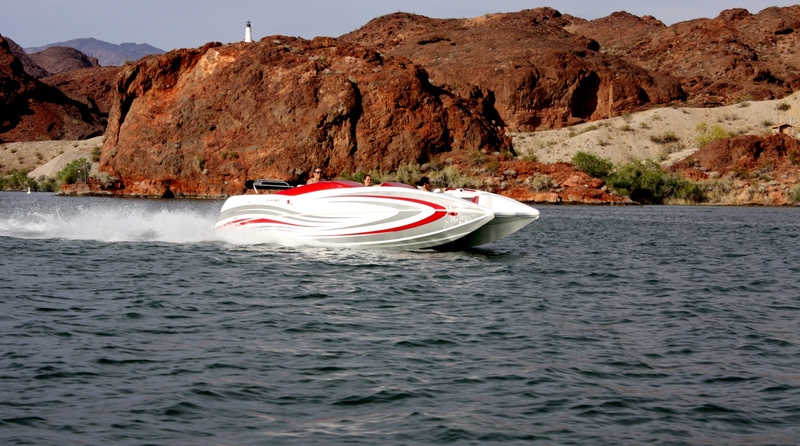 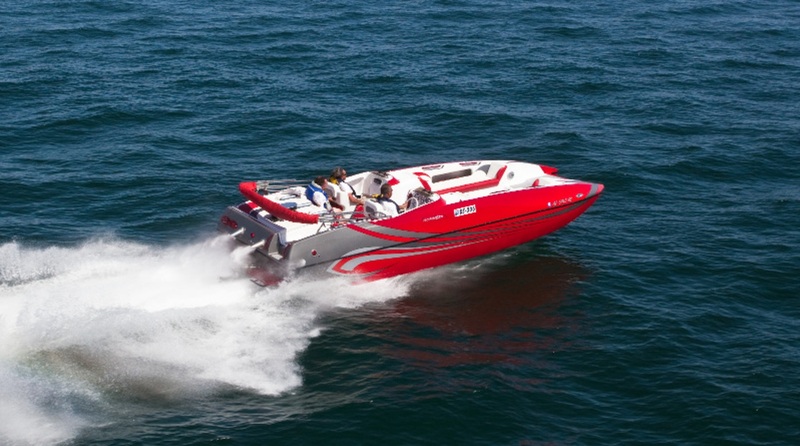 Manufacturers of the finest performance powerboats. 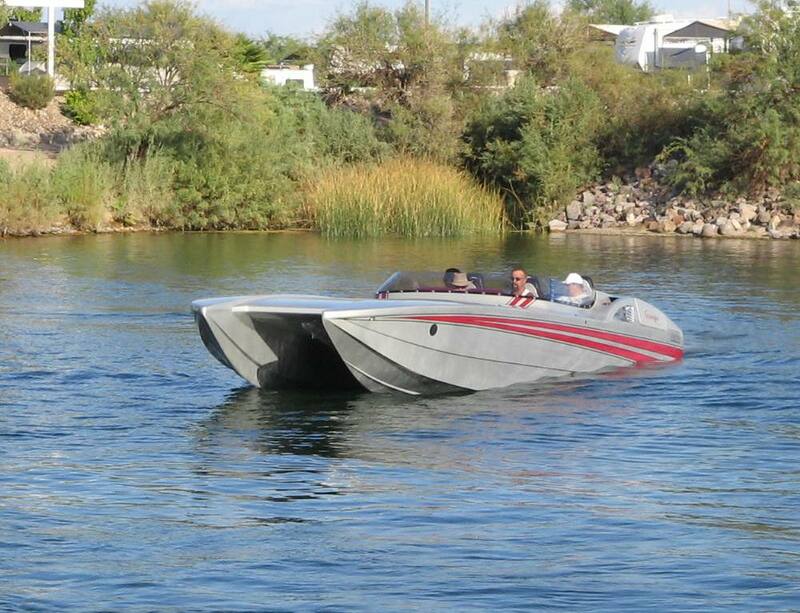 Eight models from 22' to 32' custom built to your specifications. 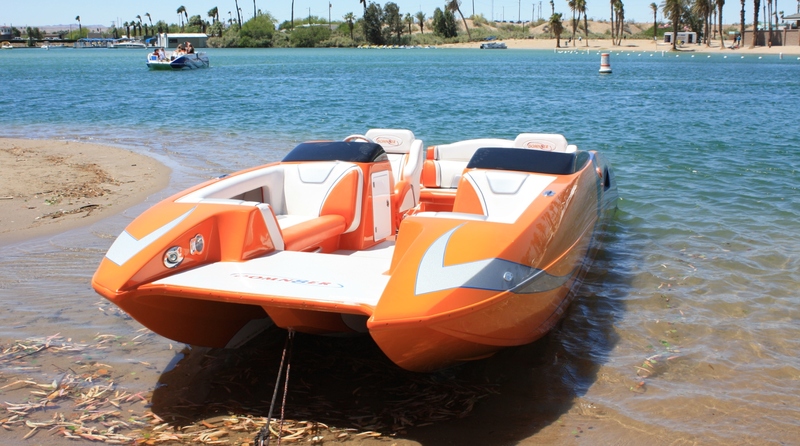 We offer 8 different models from 22' to 32'. 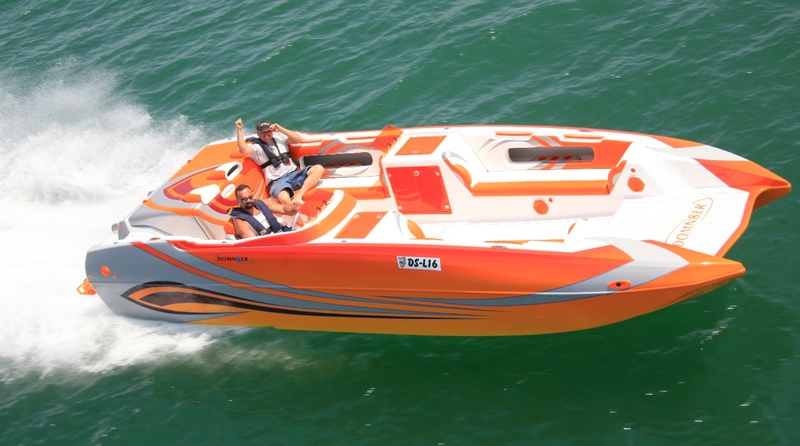 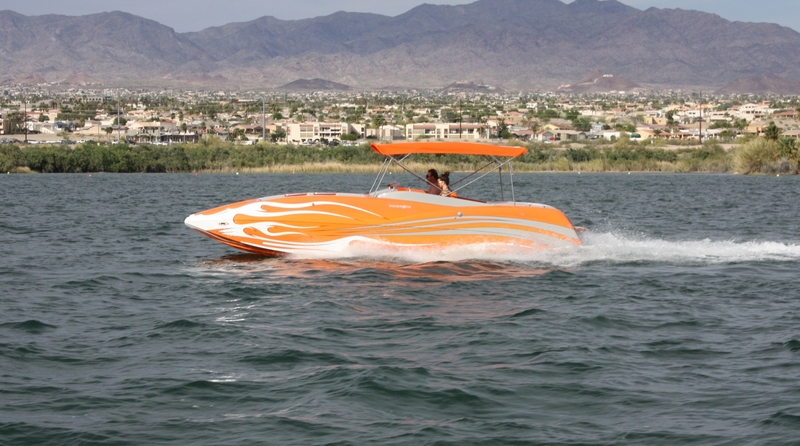 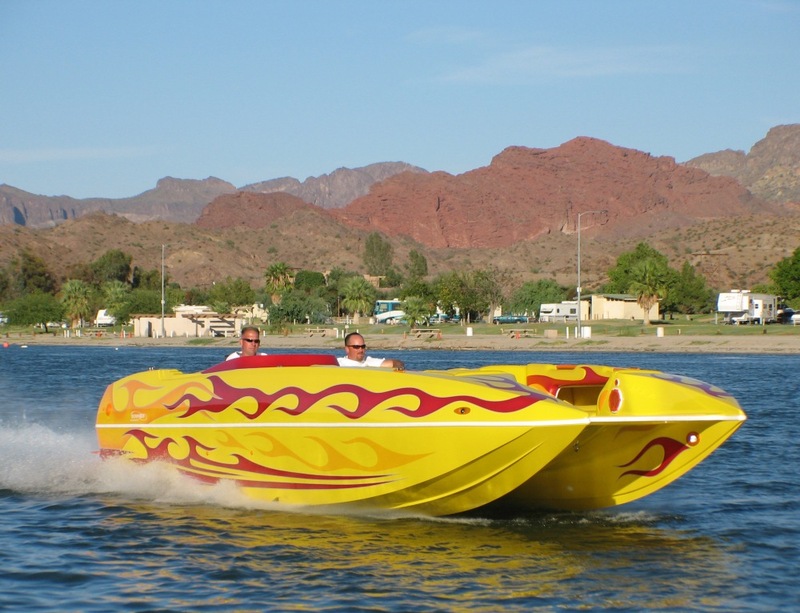 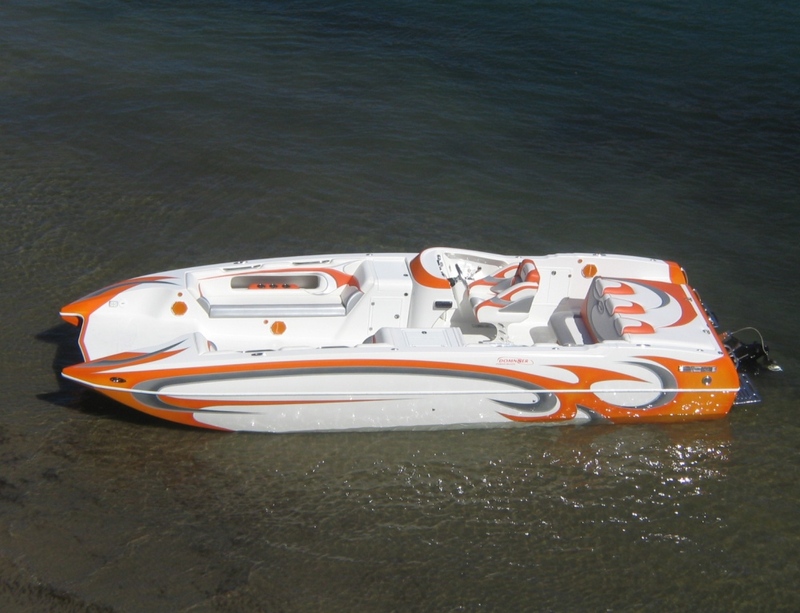 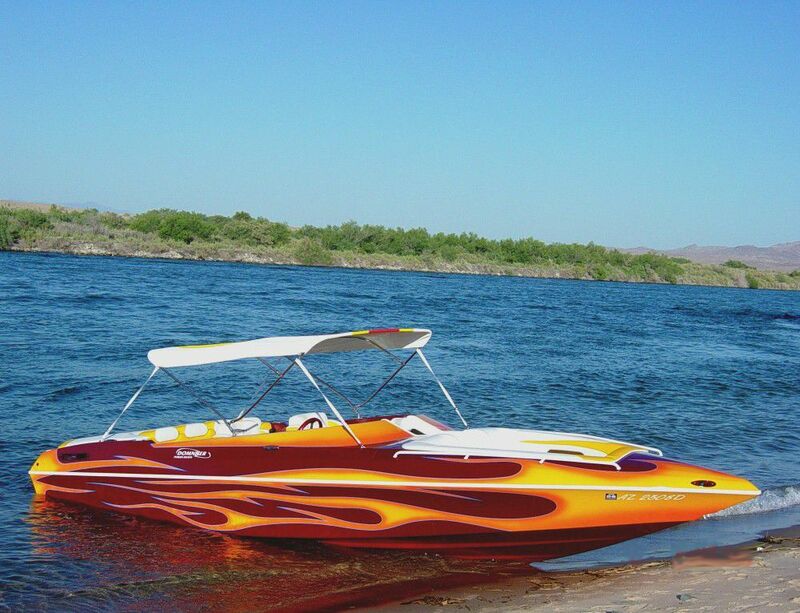 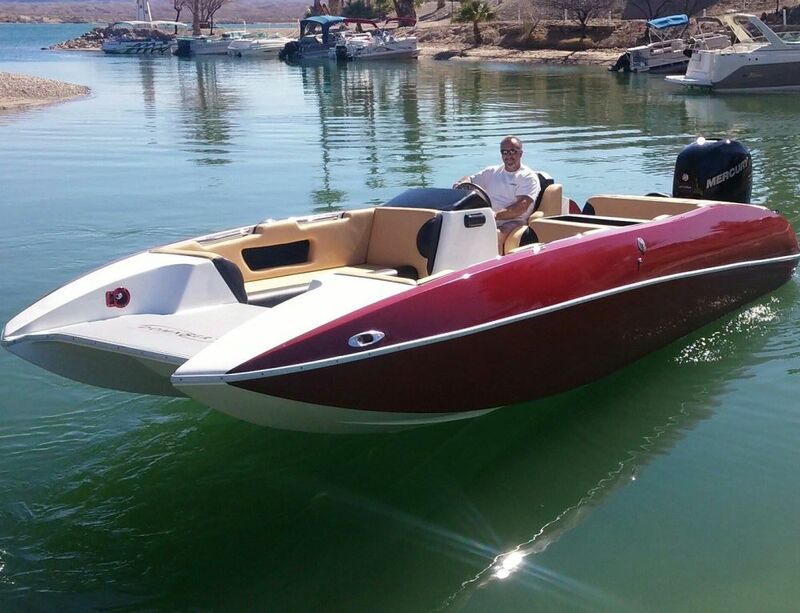 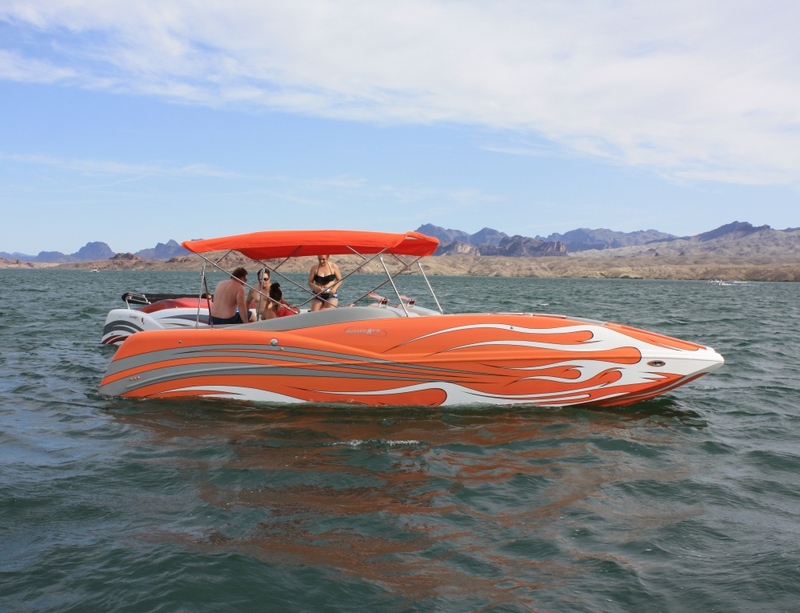 Custom built performance boats built to your specifications. 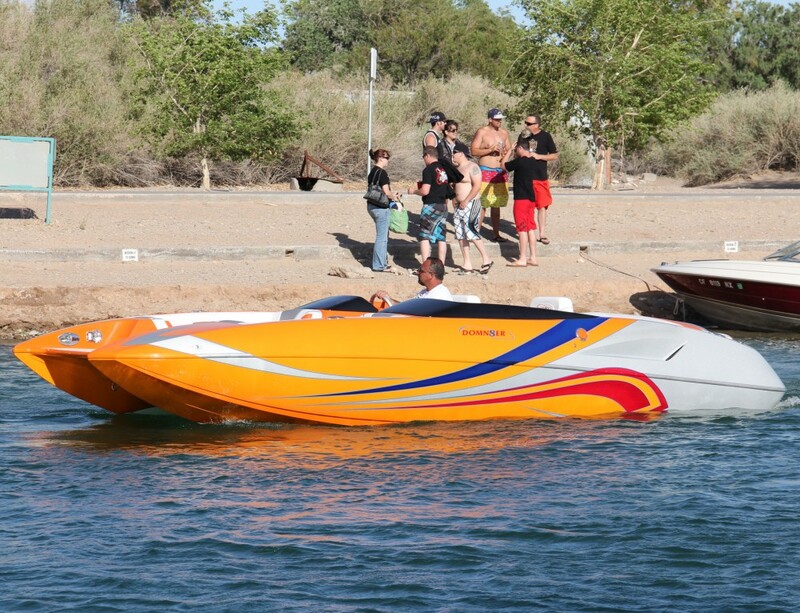 Check out our lineup.